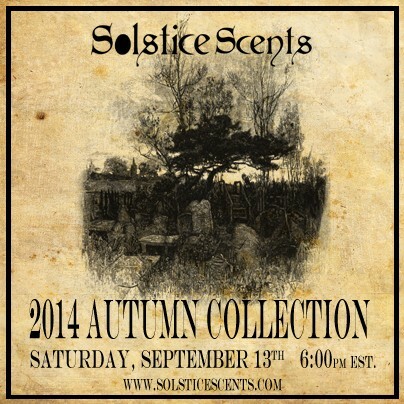 Part 1 of the Solstice Scents Autumn Collection will happen this Saturday 9/13 at 6 pm. We have a lot to finish so I have not written a preview post, but it will feature tons of returning favorites from previous fall collections as well as additional products from the Manor and Foxcroft Collections. Both of those collections were originally "part 2" fall releases and have since become permanent. 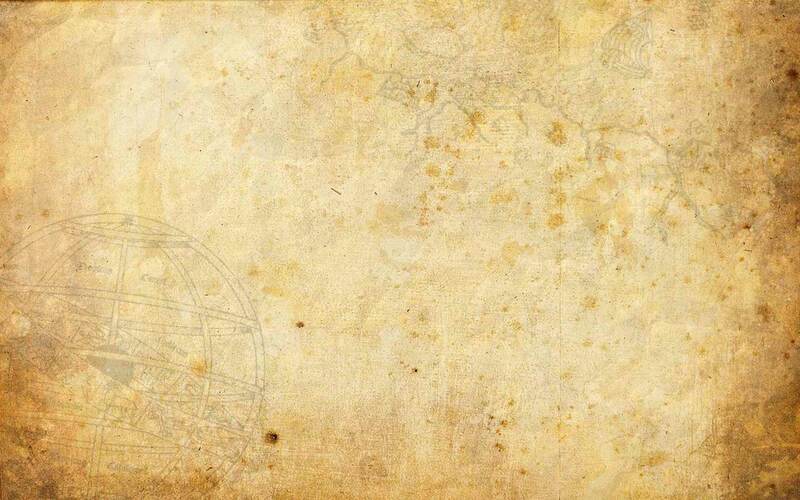 Perfumes are stocked year-round for both lines and other products in those collections are occasionally offered (on a limited basis) but this fall we have made more products in these lines than we usually do. For instance, there will be restocks of products in Blackburn's Parlor, Sycamore Sugarworks, Kitchen, Maine Moon Whipped Soap and Cellar Glace. Jack & The Devil (year round as a perfume) will be available in glace and ganache. Manor ganache will be restocked. Returning favorites: Blackburn Farmstead, Halloween Night, Witch's Cottage, Foxcroft, Devil's Tongue, Pumpkin Spice Latte, Wail of the Banshee, Crumbling Crypt, Gehenna and Thornwood Thicket in a variety of products, Conjure, Harvest Moon and Loggia Home Fragrance Oils (for soapstone tea light burners) will also be restocked. The Night Collection will also be available in an awesome box set (pics to come!) and sampler pack. If you're in the mood for fall right now, don't forget that our year-round Foxcroft and Manor Collections (as well as the Manor scent) were initially fall offerings. These are available to purchase in sample packs, individually or in full size products listed on the site. Jack & The Devil is also currently available in perfume and samples. There are a variety of other fragrances that have a fall feel to explore as well: Astral Temple, Smoky Mountain Mallow, Conjure, Fires in the Night, Seance, etc. Lastly, the sample 1, 3, 5 and 10 packs have changed. We removed the drop down menu and updated the lists. People have been confused in thinking that they cannot purchase, say, Cellar from the Manor Collection because it was not on the drop down menu. You can always purchase any sample from a permanent or currently available seasonal collection in the 1,3, 5 and 10 packs. You don't have to buy the whole Manor Collection sampler pack just to try Cellar. From now on, you will add your sample pack to cart and leave your selections in the comments box on our site at checkout. Please don't forget to leave your sample choices there as forgetting will create a delay in your order shipping out. Always check to make sure your comment is still there and your shipping option that you selected (first class or priority) is still there and correct before finalizing your order. Chrysalis and Chantilly Cream from the Spring Collection are sold out in samples and not available for purchase. We also updated our Master Scent Reference. Part 2 will not be available until late October. It will feature all new scents and there is a lot of work to be done for it. We will be working on that heavily as soon as your orders from this weekend are done shipping. The new Foxcroft Bulletin will be out with Part 2 of the release. If you read this far, which scents are you looking forward to returning the most? Thanks Angela! I think I have at least samples of all the previous fall scents and bottles of the ones I love, so I am always excited for new things you dream up.